Witness to War: Remembering 1942 presents the stories of ordinary men and women who braved the war with great tenacity. Many of them chronicled their thoughts and feelings in letters, memoirs and diaries. Their memoirs now speak across time, as a testament to their journeys. In homage to these stories, join us at the National Museum to create your own customised leather journal. Organised in partnership with The General Company, Singapore, this special workshop will be conducted by local craftsmen and designers, and will guide participants through the process of making a customised journal inspired by the personal artefacts in the exhibition. Treat your loved one to this workshop at a special exclusive price! Limited seats available. Founded in 2012, The General Company is an independent boutique craft agency based in Singapore. 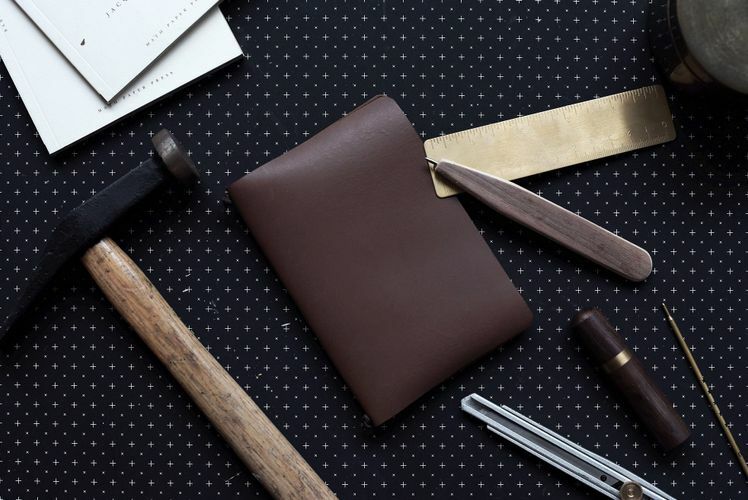 It represents a talented pool of aspiring craftsmen who are pursuing traditional trades, such as leather crafting, woodworking, metal works and more. The company provides them with support and opportunities to work with brands that value heritage and traditional craftsmanship, as well as organises regular workshops with these local artisans who are experts in their field.